It doesn’t matter if you live in England or America, if you’re moving to Australia of living in Canada. 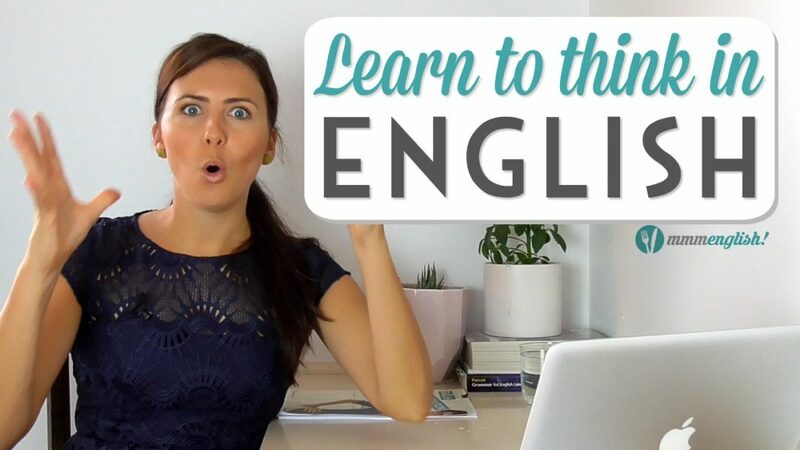 In this video, I’ll share 9 tips to help you make the most of your time studying and using English in an English-speaking country! Hello I’m Emma from mmmEnglish! Since you’re here at mmmEnglish, I think it’s safe to assume that you’re learning English right? But tell me, do you live in an English-speaking country? Or are you planning to one day? Perhaps you’re planning to study in America or live in London for a year to improve your English. Maybe you’re trying to get your visa to work in Australia or Canada. I’m curious. Let me know in the comments if you are planning to study or work in an English-speaking country because living in an English-speaking country can be an incredible opportunity to improve your English so if you ever have the opportunity to do it, well do. But just because you moved to the UK, Australia, America, Canada, New Zealand, it doesn’t mean that you will suddenly speak perfect English like magic. It is totally possible to live in an English-speaking country and rarely use English at all. So today I’m going to give you nine tips to help you make the most of your time abroad. Now I’ve got nine but perhaps you’ve got a few of your own tips too. So if you do, please add them to the comments if you think I’ve missed any. Even if you don’t live in an English-speaking country, you will still be able to apply some of these tips to the way that you study English in your own country. Now living in a new country is never easy and even more of a challenge if you need to use a different language but if you participate in your new life, you will notice a phenomenal improvement to your English language skills. But before I go on, make sure you subscribe to the mmmEnglish Channel. Click that button right there and share this lesson with your friends if you think it could benefit them. Share the love. And in my opinion, the most important one today. Now I’m sure that you would feel more comfortable sharing a house with a friend or a family member or at least someone who speaks your native language, right? You’d probably have a whole lot of fun with them. They will probably understand your jokes, they cook meals that remind you of your mum’s cooking and share lots of nice memories from home. But this is not going to help you to improve your English, right? At the end of the day, no matter how motivated you think you will be, you won’t be motivated to keep practising your English when it’s so easy just to fall back to speaking your native language. In this situation, you’ll have the ability to continue learning and using English and improving every day. Okay so what if you don’t know anyone else who you can live with? Well, that brings me to tips number two and three. Native English speakers are not the only people that you can learn from. Other English language learners, who don’t speak the same native languages as you, are an incredible resource for you. Spending time with or even living with other English-language learners can be a great way to avoid speaking your native language. And doing so will help you to feel less nervous or stressed about making mistakes, right? You’ll feel more comfortable asking questions or trying out new vocabulary with someone who is also learning just like you. Someone who is patient and willing to help. You’ll share new words as you come across them and chat about some of the embarrassing moments that you’ve had. But what if you don’t know anybody else who’s also studying English? How do you find these people? Don’t just sit around and wait for new friends to find you, connect with people through social networks. Facebook groups, Meetup groups, your local library, or community groups are a great start. Most cities around the world have hundreds of online communities full of people just like you. So find groups of other expats or language learners or non-native English speakers who are living in that city. Connect with those people. They’re going to really understand the challenges and frustrations that you’re having because they’ve probably had the same experience as you, right? So they can be a really invaluable support, especially when you’re first starting out. And there are so many websites like Craigslist, Gumtree and others where you can find homes with spare rooms and move in with housemates instantly. Even AirBnB is a great place to start and connect with someone local. Whether you like football or not, push yourself out of your comfort zone and head to the local bar to catch the game. Even if it’s not something you normally do at home, heading out to take part in local social events is a great way to meet people, to learn a little bit more about the culture and probably learn some local slang too. Come on! What a joke! And if a football game really doesn’t suit your style, then check out any other sporting event then check out any other sporting event or a comedy show – you get the picture. This can sometimes be daunting or scary to put yourself in a situation where you may not know anybody or you might be forced to chat with the locals. So local people tend to be more relaxed and and willing to chat in these situations. Often, they’ll happily explain the rules of the game and tell you why the other team are no good. But if you don’t feel comfortable joining a conversation or cheering from the sidelines..
… Especially if you’re new to a place or if speaking in public makes you feel stressed or anxious. It’s okay to just observe, watch what other people are doing, watch their body language, listen in on conversations, try to understand what’s going on. Being there and experiencing it will help you to understand it. Watch what the locals do so that you learn more about the way that they interact and the things that they talk about in social situations. Don’t let your fear of making mistakes or not knowing what to say keep you at home. 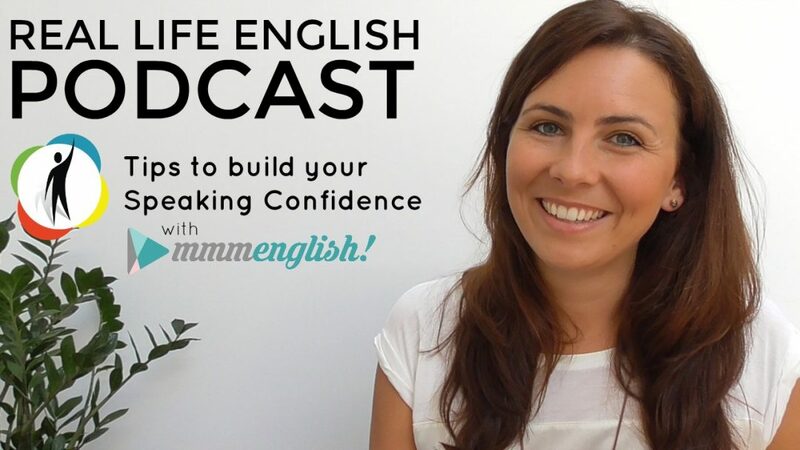 Allow yourself to be surrounded by English, that way you’re learning, not hiding. Don’t allow yourself to hide in your new home because you’ll tell yourself that you don’t have the confidence. But before you know it, you’ll start feeling more comfortable about joining those conversations. Living with someone who doesn’t speak your native language, finding groups of other English learners, meeting people at the pub, they’re all great ways to improve informally. But it’s super to have a mix of formal and informal learning opportunities. Try to find a local tutor who can answer all of your questions that you just need to ask, right? Keep track of all the things that confuse you. Actually, that’s my next tip, so keep watching but go to your tutor with a list of questions. Ask them how to pronounce difficult words or about a strange expression you heard, how to say that phrase that you really needed at the coffee shop yesterday or what you heard your neighbour yelling down the street. Even if you only meet your tutor for a month or two when you first arrive, it would be a great investment – both in time and in money. As long as you make the most of it. Now what was I saying earlier? I think I had something that I wanted to tell you so it was quite important. If only I’d written it down. Whether you carry around a small notebook to write down tricky words that you come across or maybe you take notes on your phone, whatever. But come up with a simple and easy system to remember the language questions that you think of at any time of day. When you come across a word that you don’t know or a phrase that you’re unsure how to use correctly or just a general grammar question. If you don’t make a note of it, the chances are that when you finally have the opportunity to ask someone like your tutor, you’ll have a hard time remembering what those questions were. And then you’ll miss the opportunity. Making mistakes or recognising times when you feel confused are the best learning opportunities so take advantage of them, write those things down. Learning a language takes a lot of hard work and dedication. Sometimes it can get really frustrating and of course when we’re tired, it’s really tempting to take the easy route, right? We all do that. But while it can be easy to give up or get lazy in the comfort of your own home, it’s not like that in the workplace, is it? In the workplace, you must keep working on your English. So get a job where you have to work in English. This will be a challenge. It’s going to be a huge challenge for you. At work, there’s no giving up or slacking off. You must use your English, you must find ways to improve and communicate clearly so that you have a better experience with your colleagues and with your customers, right? Well that brings me to number nine. If you try to find a reason why you can’t do something or it’s too difficult or even impossible, you will always find an excuse. It’s easy to find reasons why you can’t do something, why you shouldn’t do it. And it’s easy to tell yourself that you’re not good enough. It’s safer right? You reduce the risks of making mistakes. Well, I say, stop making excuses and just go for it! The best and most exciting things happen on the other side of fear. So every time you hear yourself making an excuse, then block that thought and do the opposite. All of these tips may sound like great ideas but the decision to make these changes comes from you. It doesn’t matter how great your teachers are or how long you studied English for. Or if you live in an English-speaking country or not. So often we just sit back and watch these opportunities pass us by. There are so many opportunities around us and those people who take them will benefit the most. So let’s recap from the top. If you’re living in an English-speaking country, don’t live with someone who speaks your native language. Don’t seek out only native English speakers. Don’t wait for new friends to find you. Don’t watch a football game at home. Don’t put pressure on yourself to start speaking immediately. Don’t expect to learn only in informal situations. Don’t forget to keep track of your questions in some way. Don’t get a job where you have to speak your own language. And don’t make excuses yourself. Take action. So those are my tips. Do you have any of your own tips to add? 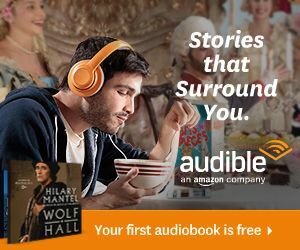 I’d love to hear about your experiences living in an English-speaking country. And if you know someone who is living abroad right now or is planning on moving to an English-speaking country, then make sure you share this video with them. Subscribe right here and don’t go anywhere just yet. Check out these other English lessons right here. I’ll see you in the next video. 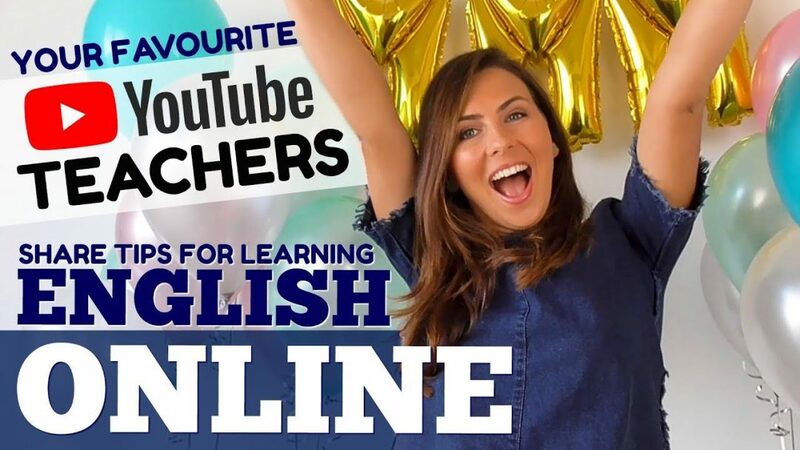 Thanks Emma so much for your tips about to imporve english language, every week I check for new lessons and I put in practise your recomendations., I’m from Bolivia I am plannig to visit Australia for a short time to visit some friends and relatives. Thank you, Emma, I am from Sudan and I plan to study in Canada and I am afraid of this challenge because my language is not good. As you know pashtoons speak pashto.English speaking friends impossible.Trough your vedios I am trying to create an environment suitable. Still it is not enough. I hope you will guide. I wish you all the best in Perth!! What will you be studying? Thanks, Emma for your awesome tips. I am planning to apply for Australia P.R.and I want to settle there with my family. But my English Exam not clear till now I did 8 times but I do not get my desired scores and struggling for it. One reason is that I am a stammerer so my fluency and pronunciation disturbed. Please guide me with some tips on how I will get my scores. I am a regular user of your channel. Thank you very much Emma, i learned a lot from you. I am waiting for my Visa going to Australia and i need to improve my English language. Hello, I’m Zekri. Thank-you for sending me that message.I live in the South East of the Algerian Sahara. Please just send me the lesson through e-mails or you tube.That’s all what I can do right now. Thank-you once more Take care. Ciao Emma, I’m an Italian women, thank you so much for your free lesson. You are so clear and it”s really great how you teach English. I’m a teacher retired and in this moment I learn English in different way. Many thanks and when will be possible for me I’ll take your lessons seriously. Thanks to “How to quickly ……” (and all other courses)! Thank you so much Emma for all lessons,tips and recommendations that you had sent for me. You know people from all walks of life are learning English or new language nowadays,so I want to improve my English language;It might Come in handy oneday in a job or traveling. I have subscribed to your YouTube channel recently . Hi Emma! Thank you very much for your tips! I´d like to tell you that I´m from Argentina living in Miami, Florida (USA) with my family and it is really difficult to improve my English here. Everybody speaks my own language, which is Spanish! I can´t spend much money so I´m looking for someone to be my free English conversation partner, to talk with me in English and then I help him to practice in Spanish. I also need to practice listening. The hardest part is when I need to make some phone calls but, although I feel uncomfortable (you know, it depends on the day) I push myself to do that. So I listening to TV shows without the translation. Do you have any other ideas to improve on that? I´m also looking for a job and totally agree with you about that it would be worth having a job where I should speak in English most of the time. I hope I can find something. Thanks again for all your help and your useful videos!! I think you do a great job!!! Thank you very much. Your lessons are very useful. You are the best teacher. I studied eanglish at school. And I now am going to see my daughyer in USA. So is why I learn your lessons. Hello Emma,I want to thank you for those videos you have put on Youtube. 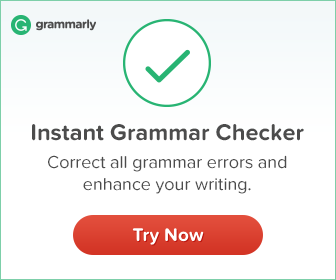 The English Language Lessons are great and I love how you have explained the English Grammar on Youtube. I enjoy every bit of all the explanation. Thanks again Emma and continue to send new English Lessons on your YouTube Channel. Hello Emma, you are a great teacher of the English Language. Kindly keep up that wonderful work of yours. I have learnt a lot so far since I started to watch your YouTube Channel. Great Job and well done Emma. Recently I moved to Australia from India.I have a strong native accent and how soon can I adapt aussie accent.Like your tip#8 I got a job and find little embarrassing with my accent when I communicate with my colleagues since all of them are Australians and I feel odd man out with my accent. Thanks Emma. I do enjoy your lessons re imitation technique which have been very helpful. I could not agree more with those tips in this video as well. I met someone who was very nice while playing video games. We friended each other on Snapchat, and we talked a lot. I have been living in Australia for more than 3 years, however, I find that not every people, I mean some locals, are friendly, and some of them are even racism. Therefore, making a friend becomes some kinda tricky thing to do here. It happens when some conflicts showed up, some locals will use hate speeches in the conversations. I like making friends, and will try my best to be nice, polite. But not everyone thinks the same. Choosing no matter a native speaker or other non-native speakers to live with should be a super amazing method to improve our English proficiency quickly, but it is also a risk for wasting your time on some savages. The longer I live here, the more down-sides I will find in this society. However, I will finally meet someone like you, even you don’t know me, who are nice, friendly, and extremely helpful to those people who want to improve their lives by speaking better English here, in a English-speaking country. My pleasure Salvatore. Have a lovely week! I am living in none Speaking English country. And I’m really want to go one of the English speaking country like the United Kingdom, USA or Canada these countries are in my future dreams where I will Learn a professional English. I am also appreciated your helped you have been given to me since I started listening for videos now I can say I am little improving. I really hope you get the opportunity to go abroad one day Johnnery! Emma, thank you for your tips. Firts, it is nice to talk to you. I watch your videos soon as can. I guess every one knows the best way to learn english. For me, I really have dificult to be fluenty. Especially because I’m between job and I’m not study in this moment. So, I have a tip maybe works for someone. I studied in Canada 1 month in february. Every day I took the free newspaper in the subway and read on my way. It’s help me a lot. So, I hope my tip help someone. Finally, I would like to acess more videos, especially imitiation technique, and write as weel. I watched all the series 1 of imitiation technique. It’s so great. See you later. I keep on watching your English videos thêse day.I am from Vietnam. I’m glad to hear that, Hanh! You’re so welcome! If you have any other tips, please share!